THE new $534 million Tweed Valley Hospital will be built at Cudgen. Health Minister Brad Hazzard has confirmed the hospital will be built on its original site at Cudgen Road, opposite North Coast TAFE. Mr Hazzard said the decision, made by Health Infrastructure late Thursday, followed extensive community feedback. "As announced at the community forum on June 18, Health Infrastructure short-listed three sites based on independent expert advice and the assessment process was overseen by an independent probity advisor," Mr Hazzard said. 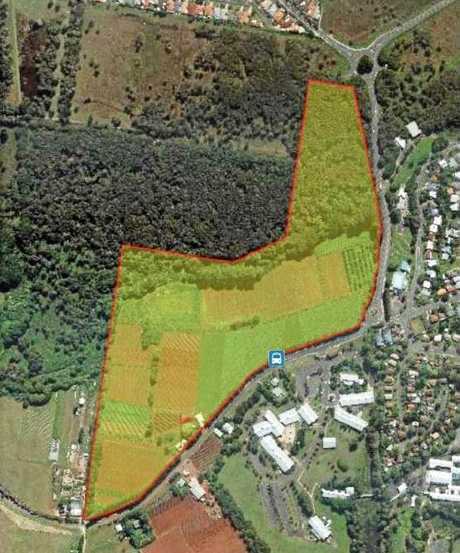 "These three sites were assessed against the original evaluation criteria and this, along with community feedback, has confirmed that the proposed site opposite Kingscliff TAFE remains the best site for the hospital." 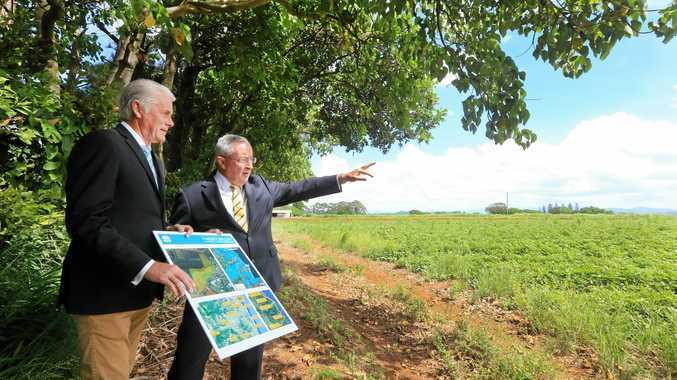 Mr Hazzard said a site selection report that detailed why Cudgen was chosen would be released to the public in coming weeks, after Health Infrastructure had briefed the three short-listed site owners. "The NSW Government is getting on with the job and we will deliver the Tweed Valley Hospital as soon as possible," he said. "I have directed the project team to proceed with detailed planning and to get on with building the hospital. "Over the coming weeks we will be advertising for consumer and community representatives to join the project team in planning and designing the new hospital." Tweed MP Geoff Provest said he was "delighted" a decision had been made. "On behalf of the doctors and patients of the Tweed, I am delighted we can now get on with building our new Tweed Valley Hospital. From here on in it's full steam ahead," Mr Provest said. It has been a year since the State Government announced a new greenfield hospital would be built in the Tweed, with Cudgen announced as the preferred hospital site on April 4. 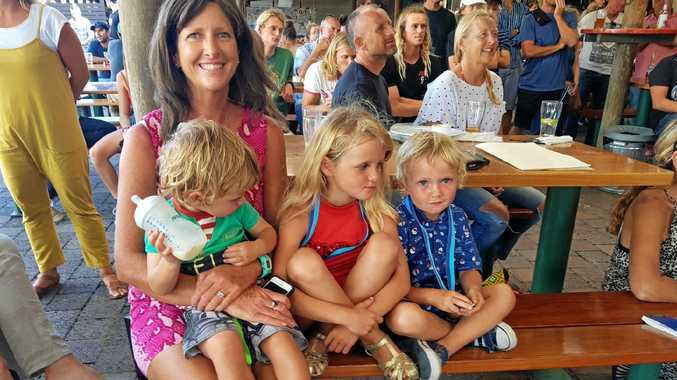 But outrage over a lack of community consultation and the site being located on State Significant Farmland led to significant backlash from Cudgen farmers and the Kingscliff community. Two community meetings in April resulted in the State Government extending the expression of interest period for six weeks, allowing further properties to be put up for consideration. NSW Health Infrastructure also held community consultation sessions in which representatives spoke to 600 people and received 700 written submissions. The site selection decision divided the community, with Cudgen farmers forming a group urging the state to relocate the site, while other groups urged residents to trust the Health Infrastructure selection process. Mr Hazzard said Cudgen had been ranked as the number one site by Health Infrastructure, while Tweed Coast Road was ranked second and Kings Forest third. He said the Chinderah site did not make the final list. The future of the current hospital remains unknown. Mr Hazzard said a purchase agreement with the landowner of the Cudgen site had not yet been agreed as there remained a "substantial difference in opinion over price". 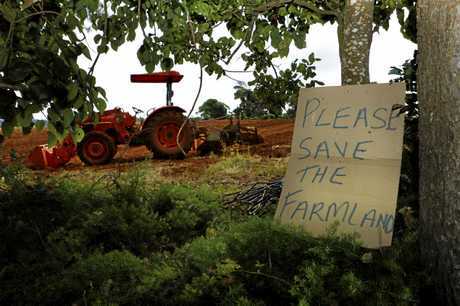 He said the State Government had an "obligation on behalf of taxpayers" to have the land valued at a fair amount. Mr Hazzard said work on the hospital is expected to commence by the end of the year, after acquisition.